UNER is one of the most important names of the new generation of Spanish electronic music producers. His musical training allowed him to develop at a very early age a different dance music concept, based on the pleasure for harmony and the search for a unique, personal sound. 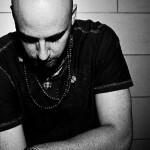 This has lead him to edit for labels like Diynamic (where he’s an active member and has edited some of his most celebrated works, “Raw Sweat” and “Bassboot”, one of the most RA Top Charted Tracks in 201 1 ), Cadenza (making his debut on the label with “Pallene” and “Cocoua”, most-hyped UNER’s tracks ever), 2020 Vision, Get Physical, Cécille or Visionquest to mention a few. UNER has earned the respect of the music industry with talent and work: names like Luciano, Carl Cox or Laurent Garnier play his music on a regular basis; clubs like Berlin’s Watergate or Space, Pacha and Ushuaia Ibiza. 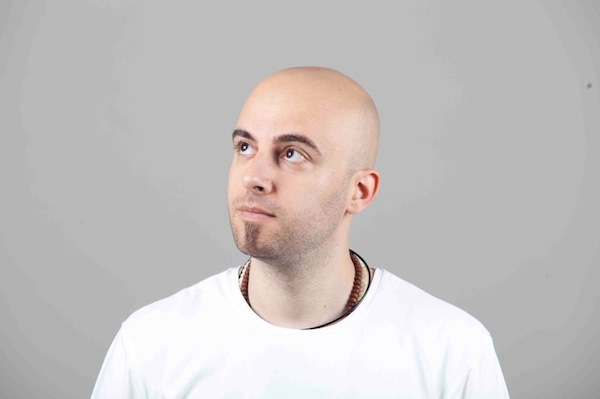 Festivals like Sonar, Monegros or Rock In Rio book him oftenly; in 2012 he reached the top ten in Resident Advisor most charted artists and 3 of his own tracks reached the top 100 most charted tracks in this website too. Without a doubt 2012 was a great year for UNER but his ambitious spirit give him enough energy to go ahead for the next step. Apart from traveling around the world as a Dj, in 2011 UNER presented his live gigs, an audiovisual concept in which he uses state-of-the-art software and hardware (from iPads to mini midi keyboards) to explore his most solid, personal side. The artistic expansion of the Catalonian producer will go on during the following months with the creation of several artist albums where he’ll express his way of understanding electronic music from a musical point of view and from the center of the dancefloor. UNER’s bound to reach higher tops with the only limit of his music… so there’s still loads to see, listen and dance.